The starting of a new month would cheer up Xbox gamers as it would bring their next pack of free games in Xbox. As we all aware about the ‘GAME with GOLD’ offer of Microsoft, this would give away two games free for Xbox Live Gold subscribers. They allow users to download them for a limited amount of time on both the gaming consoles Xbox One and Xbox 360. 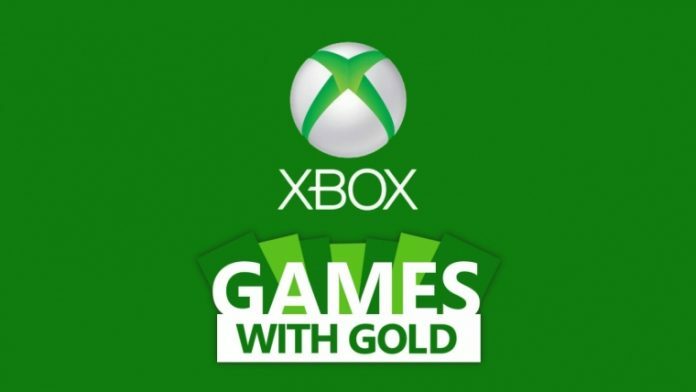 Microsoft had enabled backwards compatible mode from November 2015 which allows the latest console Xbox one to get four free games per month only for the Gold plan subscribers and two free games for Gold program enrollees of Xbox 360. As the Month is going to end, they had announced the list of free games for the month of June. It would enlighten the gaming enthusiasts who are eagerly waiting for the announcement. “Goat Simulator” would be available for free from 1st to 30th of June. The Game was developed by Coffee Stain Studios which usually costs $9.99 is now offered for free. “The Crew” a racing game developed by Ubisoft, which is normally sold for $29.99.Gold users can download the game and play from 16th of June to 15th of July. “Super Meat Boy” which is an independent video game designed by Edmund McMillen and Tommy Refenes is allowed for free download from June 1st to 15th. “XCOM: Enemy Unknown” is a hit game developed by 2K Games originally sold at $39.99 is given for free and available for download during 16 to 30 of June.